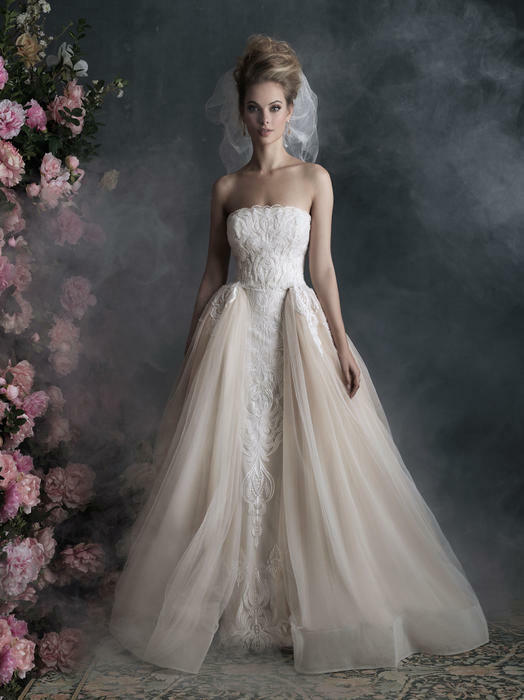 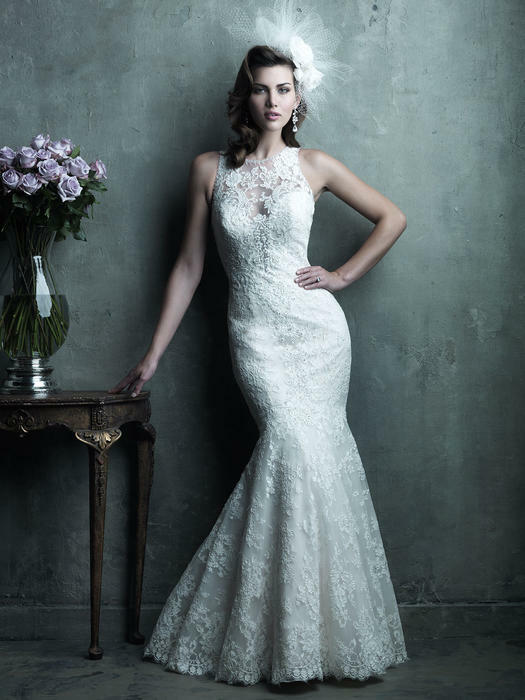 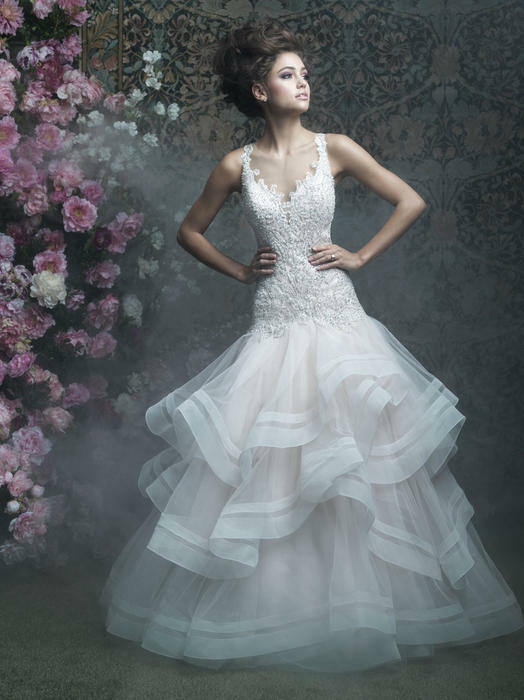 Allure Couture Wedding Gowns bring all the high fashion of the Paris runway to your door. 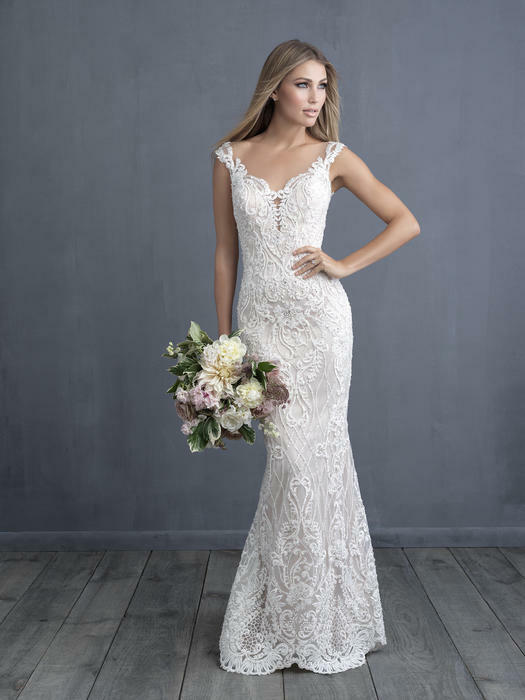 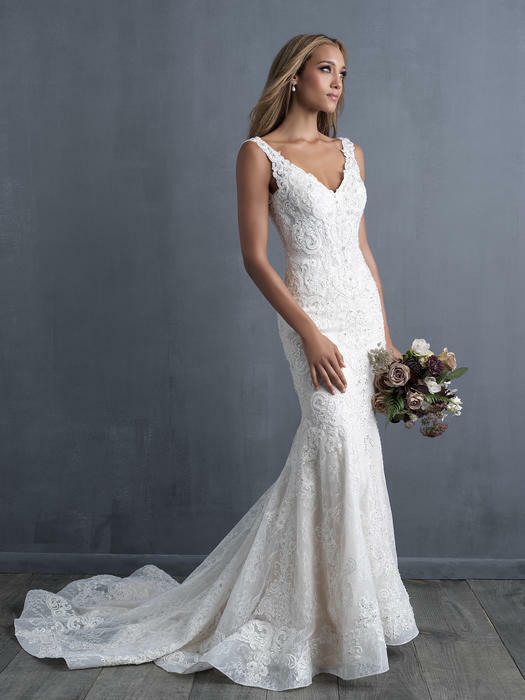 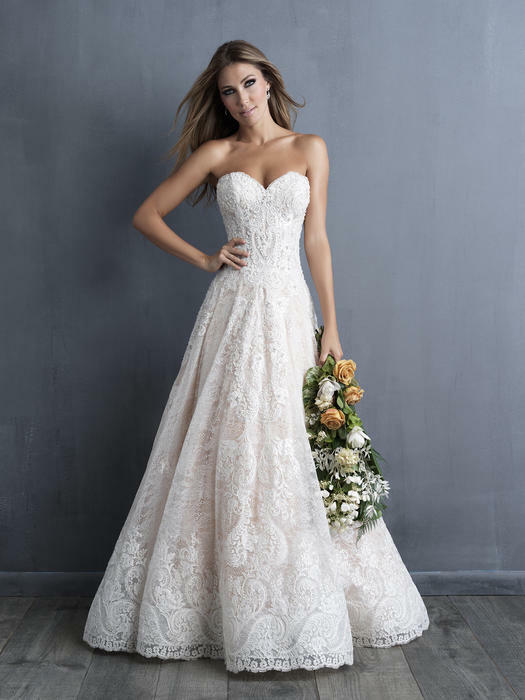 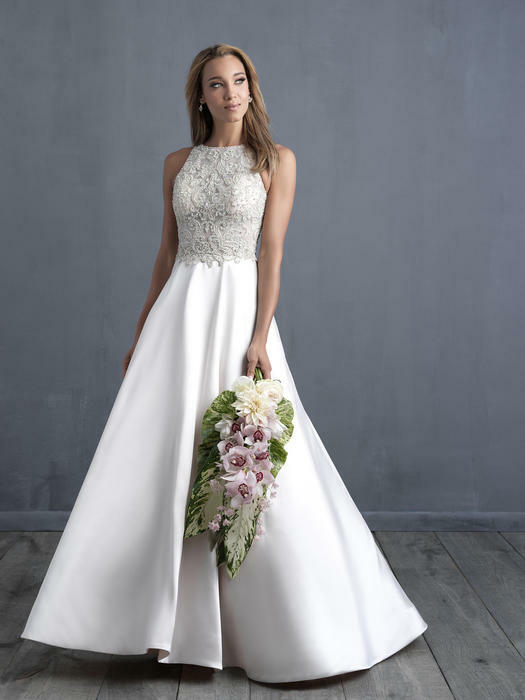 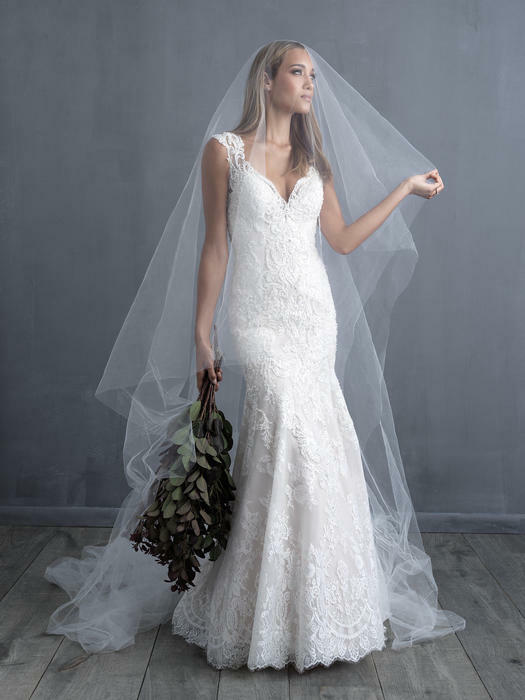 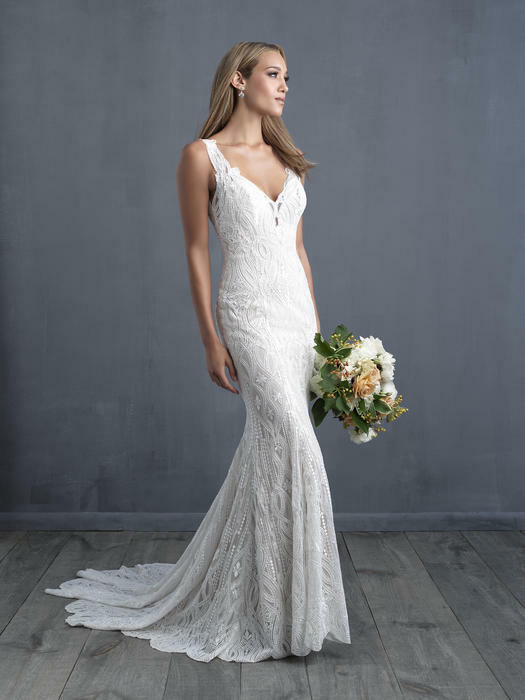 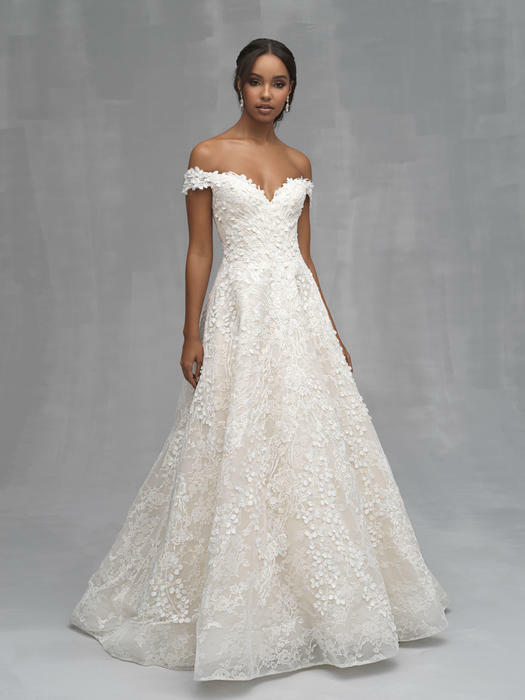 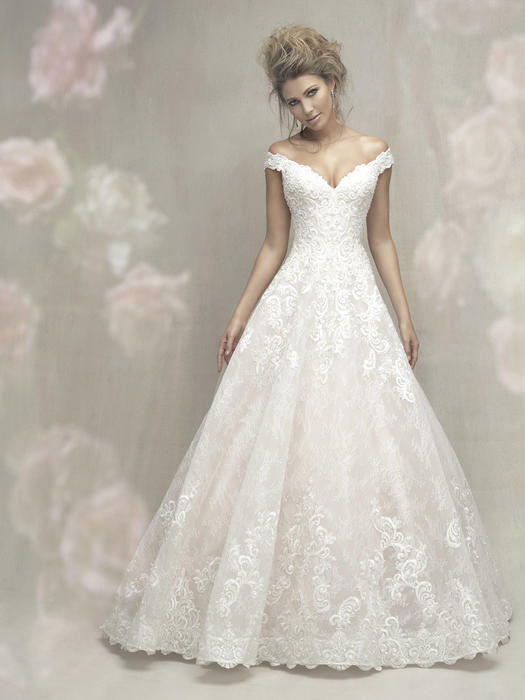 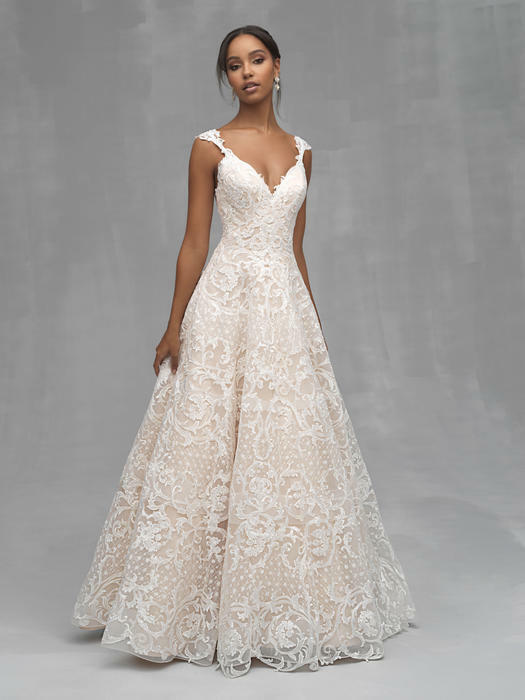 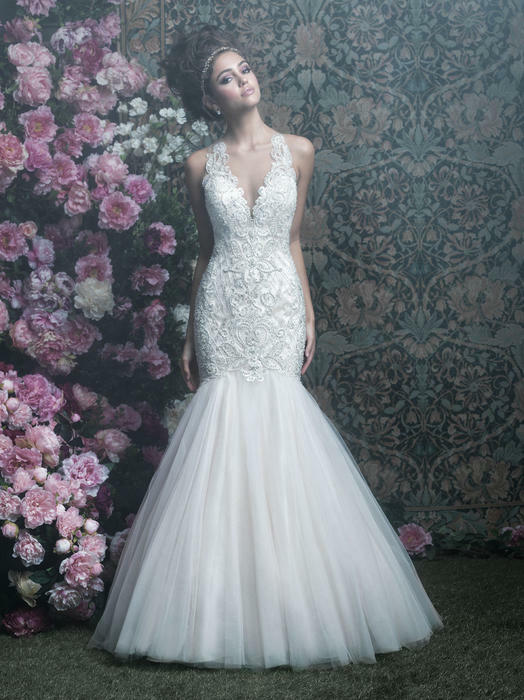 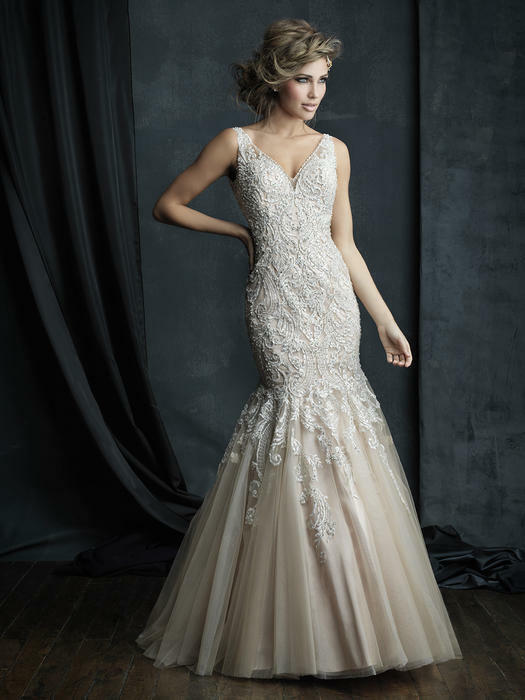 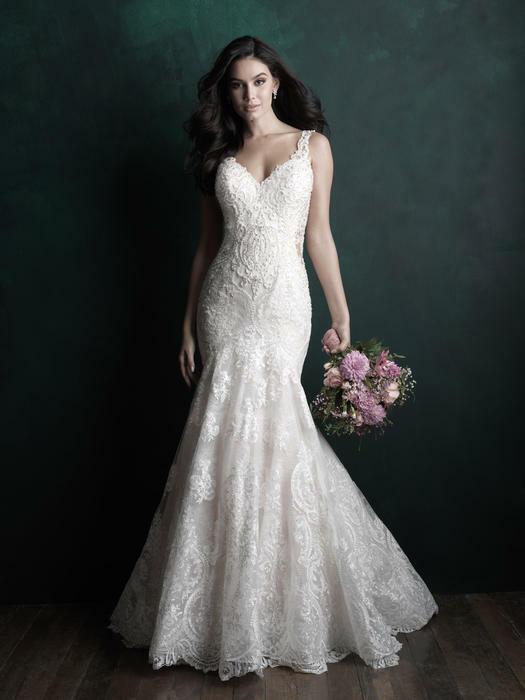 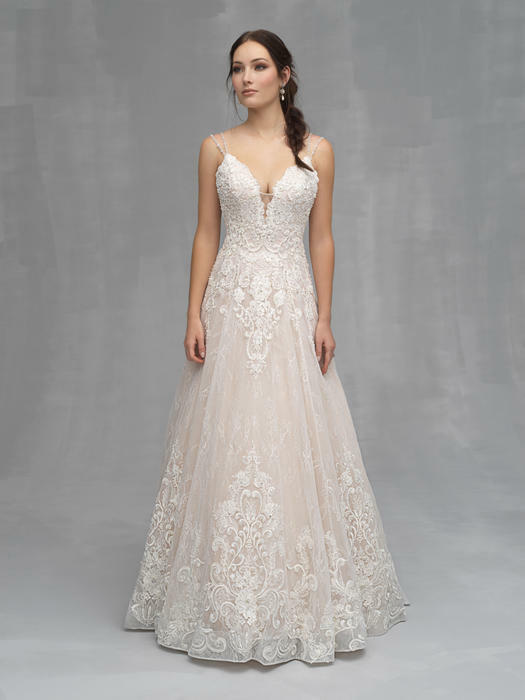 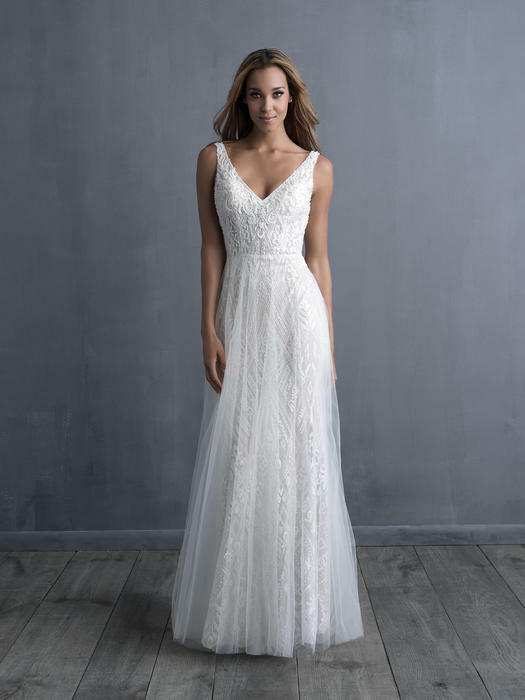 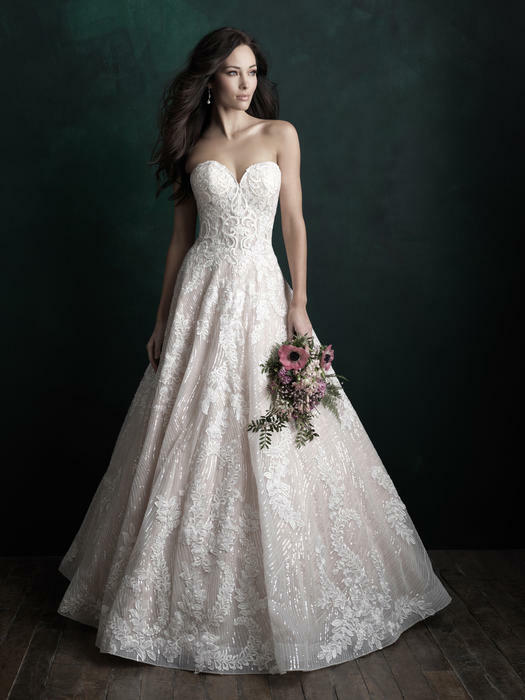 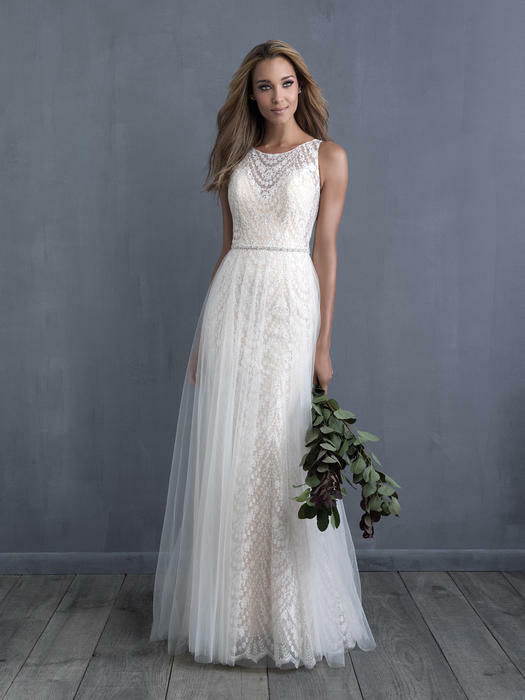 At Celestial Brides and Prom we carry a large selection of Allure Couture Wedding Gowns in stock for you to see and try on. 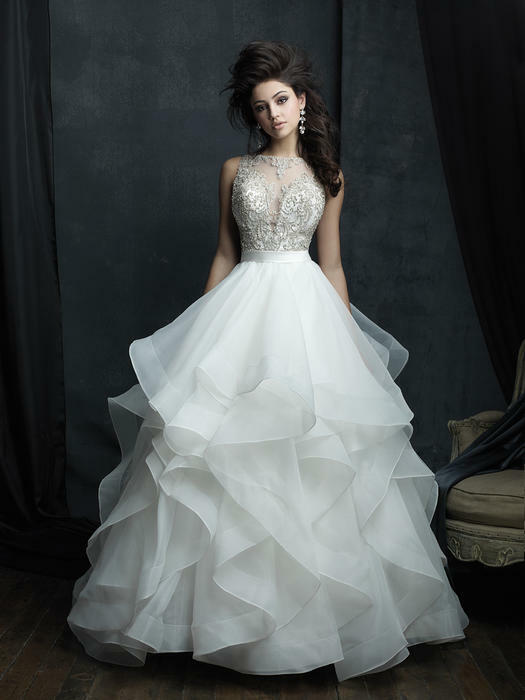 Pricing on this line starts at $2,000. 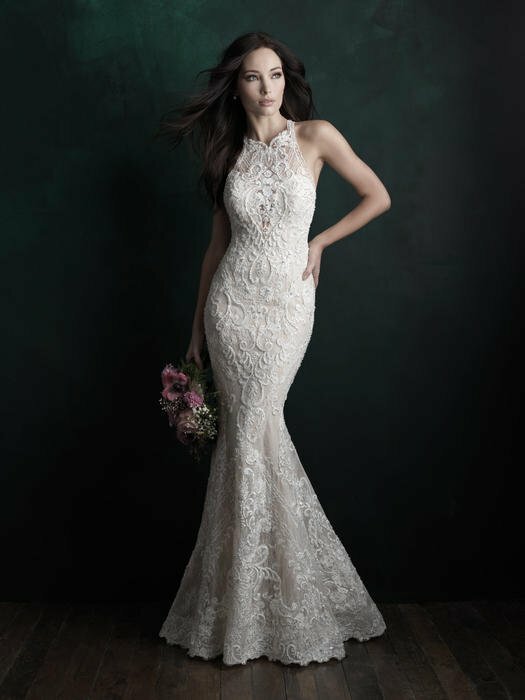 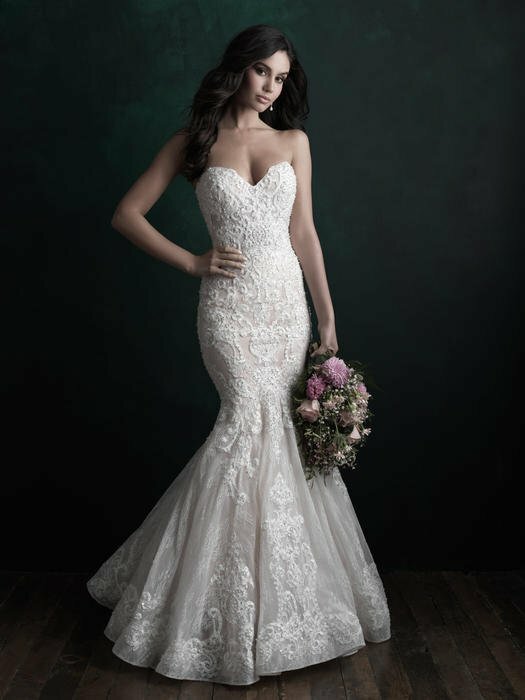 Bridal Showings are by appointment so make your appointment today to experience the luxury of Allure Couture Wedding Gowns.